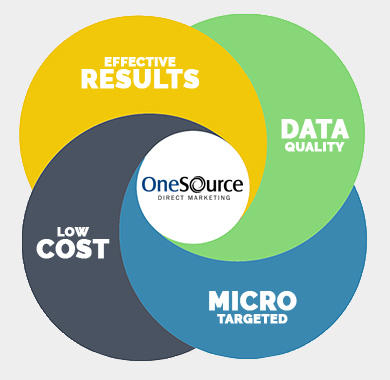 One Source Direct Marketing is a comprehensive multi-channel marketing solutions provider. We provide turnkey products along with result-driven campaign support. We pride ourselves on our data quality and deliverability to ensure that your message gets to your prospective clients. Our firm’s founder, with over 20 years of marketing experience, insists on an unsurpassed level of client dedication, commitment and service. 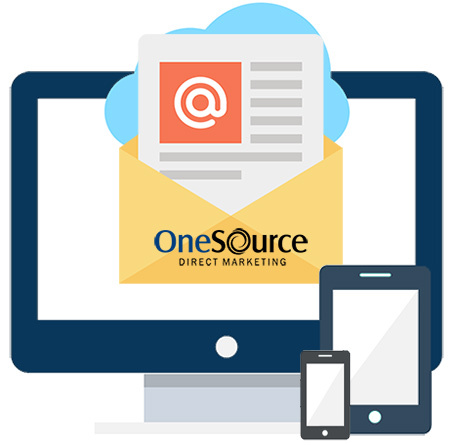 One Source Direct Marketing provides a comprehensive array of services under one roof. Our strategic online and offline multi-channel capabilities include Targeted Email Lists, Postal Lists, Telemarketing Lists and Database Append Services. Deliver value, vision and communication. Our mission is to offer you the power of growing rapidly and effectively in the ever changing direct marketing community. Taking the time to understand a client’s brand and focus is imperative. So many other suppliers are quick to sell you the latest media while not even thinking about what the client really might need. You the client are always our first priority and we know you feel the same about yours. Placing your confidence in us is not taken lightly by our team. 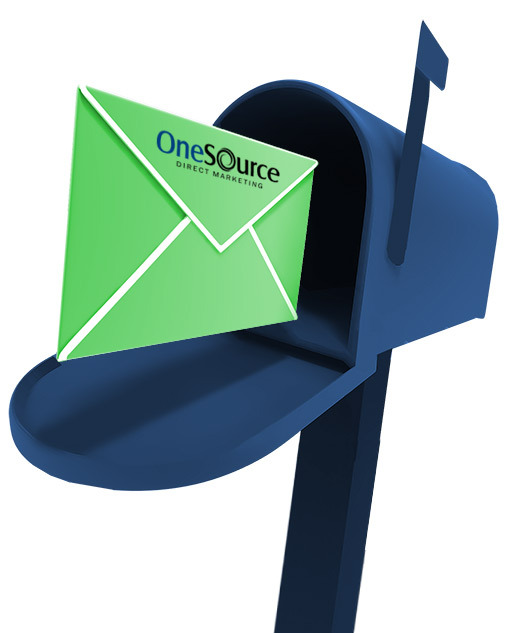 One Source Direct Marketing has served clients large and small. We’ve done just about everything for our clients including brand awareness, driving sales, introducing products, building relationships, understanding the marketplace and outperforming their competition. Here’s just a partial list of the many brands we have promoted. 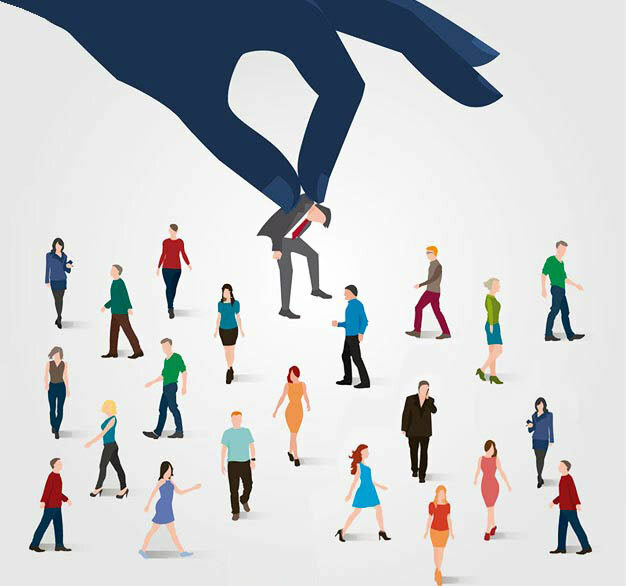 One Source Direct Marketing prides itself in providing the highest quality services available in the marketplace. 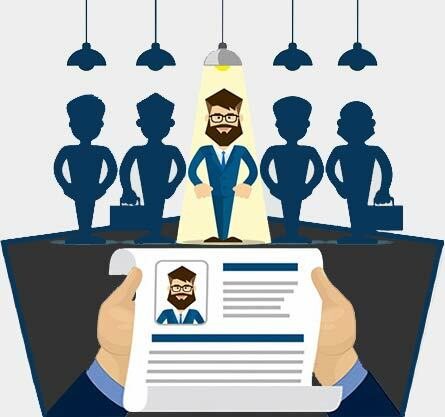 Our services provide top of the line multi-channel marketing and advertising techniques including email marketing, direct mail, telemarketing and database enrichment. Constantly adjusted system. optimal delivery. One Source Direct Marketing provides access to over 150 Million double confirmed opt-in emails records each with a matching postal address. In order to be opted-in a subscriber must give his/her implicit consent to receive offers from our network and its approved advertisers. Once the proper level of opt-in is obtained, all subscriber information is confirmed and appended using our postal database of over 250 Million records allowing us to secure additional demographic and lifestyle information. At One Source Direct Marketing, email deliverability is one of our top priorities. We’re constantly adjusting our systems providing optimal delivery based on ISP requirements and industry best practices. The advantage to you working with One Source is that your delivery system will always be up-to-date. We’ll handle all the technical intricacies. To further ensure deliverability of your campaigns, One Source does something that few other email service companies do, we GUARANTEE 100% deliverability on all email campaigns. This is achieved by auto replacing any bounced records during the delivery of your campaign until 100% of the contracted amount of data has been delivered your message. With One Source, you can rest assured that your campaign will be given full attention from start to finish. Identify the exact consumer database that best matches your ideal prospect for a successful marketing campaign. Campaigns can be micro-targeted with over 650 different lifestyle and demographic selects. One Source Direct Marketing aggregates data from comprehensive databases that track millions of Management decision makers at companies throughout North America to develop highly targeted B2B lists. Our multi-channel solutions are aimed to deliver results! Call or email us NOW to hear about the selection of possibilities. One Source provides you with access to over 250 Million U.S. demographic and lifestyle rich household postal records. Unlike traditional sources that provide compiled and/or modeled data, One Source provides self-response data. This self-reported information is one of the primary sources of demographic and lifestyle information in our proprietary consumer databases. While we source data from over 80 sources, we only work with partners whose privacy policies and opt-in methodologies are comparable to ours. Regardless of the source, the end product is a uniform, matched postal database with over 250Million records including over 150 million matching email addresses with lifestyle, behavior and demographic selects. CASS certification – We utilize a US database of billions of records to establish historical or present connection between consumer name and address. If we cannot establish a connection between incoming and historical data, the incoming record is rejected. More importantly, unless each record is positively CASS certified, we cannot NCOA it and we cannot use it for postal mailings, email appending and other data management services. NCOA – all data that passes through the 4 previous steps is run through a postal address update to secure the most recent postal address. These updates are conducted once every 30-60 days, in accordance with USPS available updates. Want to learn more about your existing customers? Know where they live but not their e-mail address? Interested in their age, gender, or income? 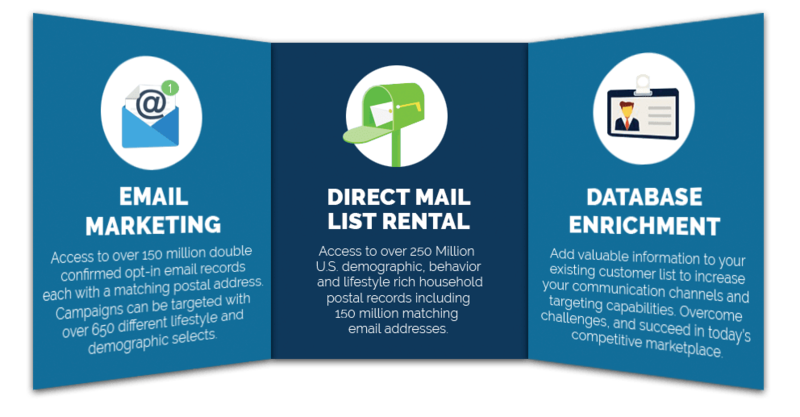 One Source Direct Marketing’s database enrichment services can add valuable information to your existing customer list, increasing both your communication channels and targeting capabilities. One Source’s email append services are available for both consumer and business-to-business files. Our services help your business overcome your online marketing challenges, and succeed in today’s competitive market place. Enhance your existing database and communicate with your customers more effectively. Accurately match email addresses, postal addresses, and various demographic and lifestyle data elements to your existing database. Establish an online and offline relationship with your customers and generate a higher return on your marketing investment. Match Rates for our services are typically in the following ranges: Email Append/Reverse Append: Consumer data = 15% – 35% Email Append/Reverse Append: Business data = 25% – 50%. Our services provide top of the line multi-channel techniques that will boost your business! Our marketing solutions are aimed to deliver results! Call us now to hear about the selection of possibilities.